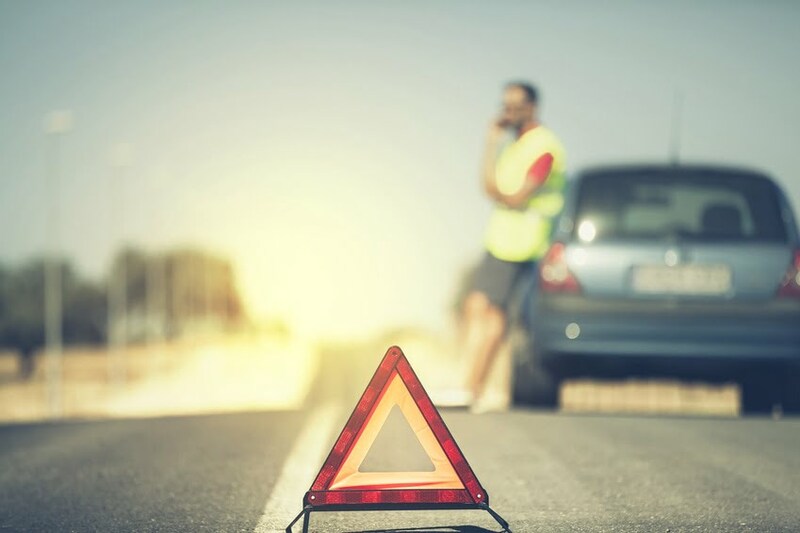 What’s Your Best Car Breakdown Story? 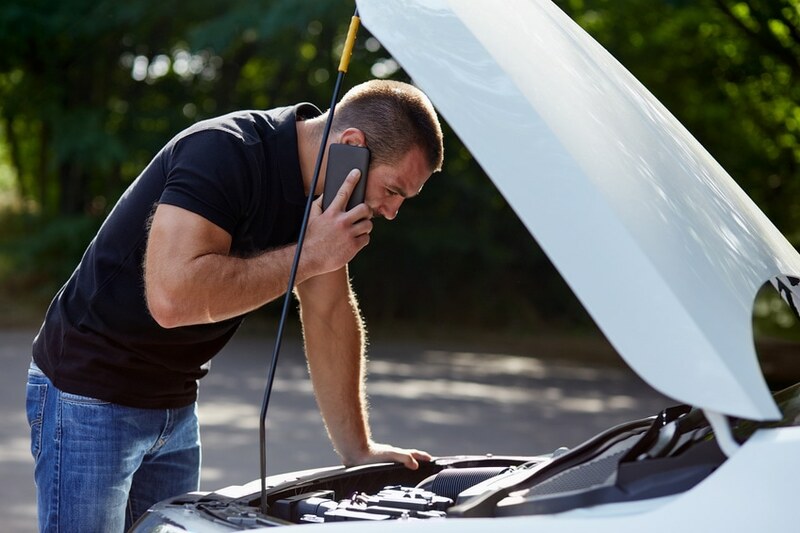 Home » Blog » Emergency Repairs » What’s Your Best Car Breakdown Story? 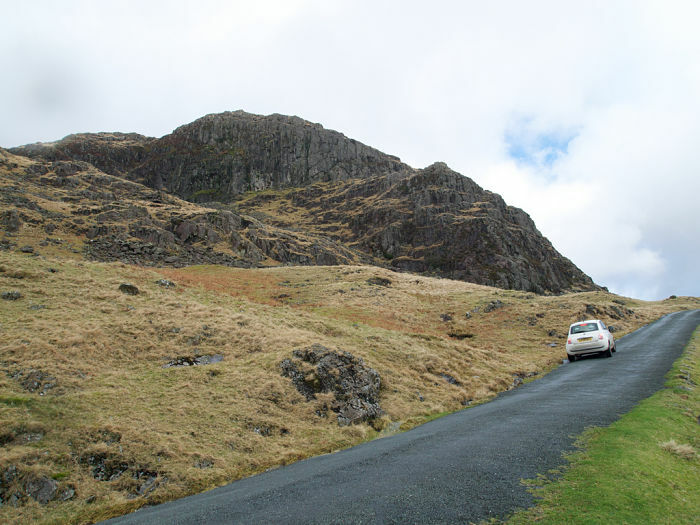 The summer holidays are upon us, meaning hundreds of families will soon be setting off on long-awaited getaways, many by car. But while the kids have fun on the backseat, keen to be hitting the road on their holidays, plenty of parents will be left praying the car doesn’t let them down on the way there. With more cars on the road at this time of year, the extra traffic can cause long queues and jams. Couple that with soaring temperatures, and the fact that your car might not have had a good run out in months, and the odds of having a breakdown increase tenfold. Every driver dreads breaking down and being left stranded on the roadside, but it’s even more hassle when you’re taking the kids on their first proper holiday of the year. Sometimes you’ve got to see the funny side of things – after all, disasters are often the thing we remember most about holidays. To prove that breakdowns aren’t all that bad, we want to hear your best car breakdown stories. From the funny to the awkward, the scary to the outright weird, we’re keen to know your best tales from the roadside, so get in touch via our Facebook or Twitter pages. “My favourite breakdown story was an unsuccessful attempt to attend Glastonbury Festival. I was meant to be going with a friend and we purposefully left it until late at night to avoid heavy traffic. I drove to a petrol station, filled up with fuel, left and headed on to the nearby roundabout. At this point the car lost all power, a major problem having developed with the transmission. I just managed to struggle around the roundabout and back onto the petrol station forecourt where the car limped into a parking bay. It was clear we weren’t going to Glastonbury. I called for a recovery truck and my friend went home. There was, after all, no point hanging around as help was on its way. Unfortunately, help didn’t come for six hours. It was 5am before the recovery truck arrived. Turns out it had been a very busy night and he’d been dispatched from Milton Keynes to Oxfordshire to tow me the four miles home! So the next time you break down by the roadside, and don’t know whether to laugh or cry, remember these unfortunate souls and tell yourself that it could be worse. And remember — if you’ve got a memorable breakdown story you’re happy to share with fellow Holts fans, we’d love to hear from you, so get in touch on our Facebook or Twitter pages. 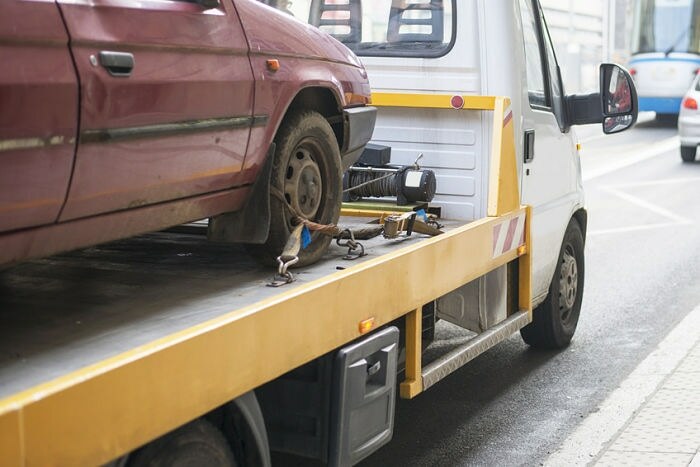 Of course, the hassle of roadside breakdowns can be avoided by investing in Holts DIY car maintenance products. Our handy range of practical car products are perfect for emergencies at the roadside, so you can enjoy a little peace of mind on your summer road trip. For more information, visit the Holts homepage.